Three years later, after failing to catapult her notoriety into a long-lasting celebrity, Khloe Everest returns to Spencer after her mother’s sudden death and seemingly finds another weapon to propel her into the spotlight. This time, someone kills her before she can make an entrance. Intent to not let this killer escape again, Mac and his friends need to put all of their talents together to put a stop to a cold blooded lady killer. Spencer’s police chief, David O’Callaghan, learns this lesson the hard way when he orders Mac Faraday to stay away from the south end of Spencer’s mountaintop-even though he owns the property. It doesn’t take long for Mac to find out what lies on the other side of the stone wall and locked gate, on which hangs a sign warning visitors to Keep Out! 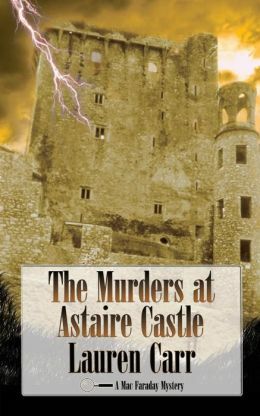 Topping the list of the ten most haunted places in America, Astaire Castle is associated with two suicides, three mysterious disappearances, and four murders since it was built almost a century ago-and Mac Faraday owns it! 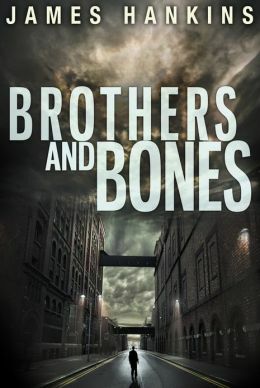 The Best Revenge is actually a prequel to the highly acclaimed Ghostwriters In The Sky, and takes us back to Camilla Randall’s early years, when she first met Plantagenet Smith. Ghostwriters In The Sky fasts forward to a more mature Camilla Randall, hoping to have an easy ride at a writers’ conference in California. Needless to say fate has other ideas. In Sherwood Ltd. Anne R. Allen conveys Camilla to the merry England of Robin Hood legend, where of course Camilla once again ends up in the most improbable, but always believable, circumstances. 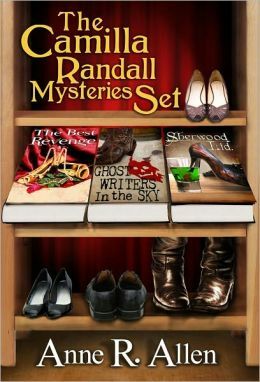 Together, these three novels make up the Camilla Randall Mysteries. So far. But Anne will be bringing us more Camilla in the future, fear not. 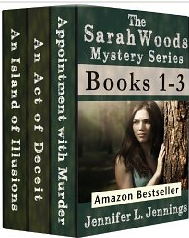 If you enjoy suspense, romance, humor, exotic locations, and intriguing mystery then follow amateur sleuth Sarah Woods on an exciting ride with three different adventures in this boxed set. This series is intended for mature audiences. A father and daughter are haunted by a girl they thought they had run over in their car while returning home from a weekend vacation. 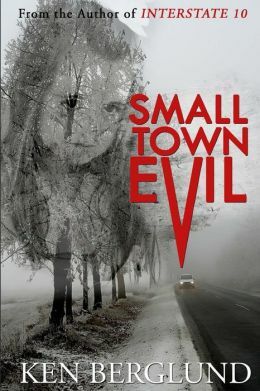 When the father realizes that his daughter’s condition is getting worse, and that the girl he hit may or may not even exist, he returns to the small town where he had the accident, hoping to find answers. When Detective Vincent O’Mally finds two missing children dead, his life turns upside down. When the FBI takes over the case, Vince agrees to take time off. 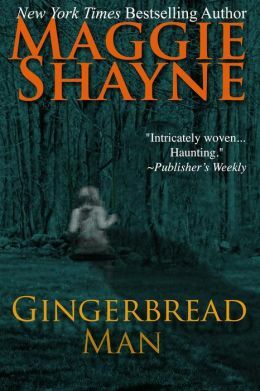 Traveling to a small upstate New York town, he meets Holly Newman–a fragile woman whose sister was abducted and killed years ago. Convinced that Holly’s sister’s death is linked to the recent murders, he attempts to unearth clues hidden deep in Holly’s mind. 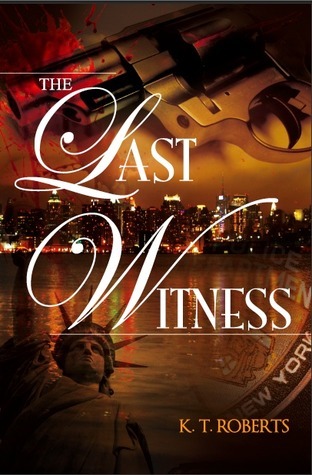 Charlie Beckham is a rising star among federal prosecutors until, on the morning of the most important court day of his career, a deranged homeless man turns Charlie’s life upside with a single word. He calls Charlie by a secret nickname known by only one other person in the world—Charlie’s brother Jake, who went missing thirteen years ago. Could the homeless man have information about Jake’s whereabouts after all these years? Is it possible that the long-haired, bearded vagrant actually is Jake? Charlie has a hundred questions but the homeless man disappears before Charlie can ask a single one. A teacher was found dead and a lot of other students have had accidents, some serious. 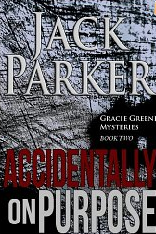 Gracie Greene’s not so sure they were accidents, but can she find the pattern and motive before someone else dies? The first victim’s car is rammed into an embankment. The second takes a bullet to the back of the head. Two down and counting! Who’s next? Detectives Tate Kensington and Zachary Gerard of the NYPD have two seemingly unrelated cases on their plate and aren’t making much progress toward a resolution of either one. 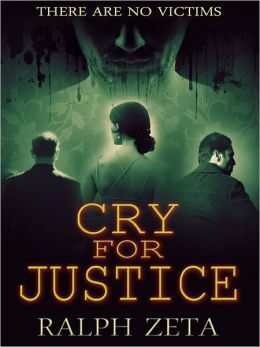 Complicating the proceedings are Detective Kensington’s personal issues with weak women, violent men, and death threats. Other than that, she’s doing just fine except her ex-beau is now her boss. Can the two detectives put the killer away without a body? And what if a grammar-school prank becomes the key to solving these two major cases? An exciting thriller that takes readers inside one of the nation’s most exclusive bastions of wealth; Palm Beach. 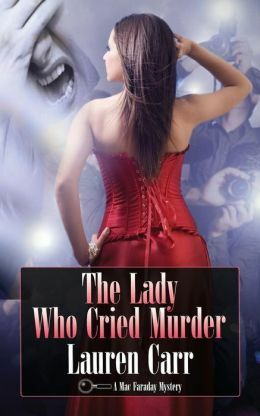 The story follows hot-shot attorney Jason Justice as he delves into the affairs of a young girl who needs assistance in locating her missing step father who may have not only staged her mother’s suicide, he also vanished with her family fortune. Thank you so much for the plug, Shana! Glad you enjoy my books!